Are you one of the thousands of motorists who has bought a new car with a personal contract plan from a dealer? If so, there is a risk you could have been mis-sold your loan. Drivers who have bought cars using a type of finance deal from a dealer are being warned they might have fallen victim to a new type of mis-selling scandal. This is according to the National Association of Commercial Finance Brokers (NACFB), which says that many buyers could have had the wool pulled over their eyes by car dealers. 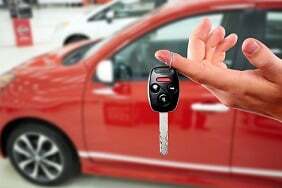 The warning relates to car finance packages known as personal contract plans (PCPs), which have become particularly popular in recent years. The NACFB says that the complex nature of PCPs is being exploited by dealers to convince drivers they are getting a better deal, or that PCP is a more economical alternative to traditional hire-purchase (HP) arrangements. 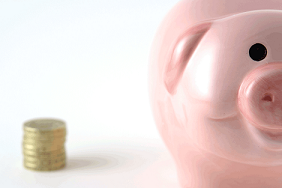 A PCP is a bit like a personal loan that typically runs for between two and four years. But the size of the loan is equal to the expected amount of depreciation in the car over the length of the deal. Take the example of a car valued at £20,000 on a three-year PCP deal. The dealership estimates that, after three years, the car will be worth £12,000: this means that the buyer would have to borrow and repay £8,000 (less any deposit) over three years. At the end of the deal, the buyer then has the option of making a “balloon payment”, which is equal to the expected worth of the vehicle at this point -- £12,000 in our example. This means they will then own the car outright. If the car is worth more than this balloon payment figure, the difference can alternatively be used as a deposit on a new vehicle. One of the attractions of PCP is that it can be a cheaper way to pay for a car, especially if you want to trade in your old model every two or three years. So what are the potential problems identified by the NACFB? The organisation says, buyers can end up paying much more interest than on hire-purchase deals – even if the APR (annual percentage rate) appears to be the same. This is because the part of the PCP deal that relates to the balloon payment is effectively an interest-only loan, which is not paid down during the term of the deal. As a result, interest charges mount up more quickly, and anyone who uses PCP and then decides to buy the car outright will face a much higher interest bill than if they had gone down the hire-purchase route. The NACFB believes that many dealers do not make this clear when marketing PCP loans, and this could potentially provide a basis for mis-selling claims. 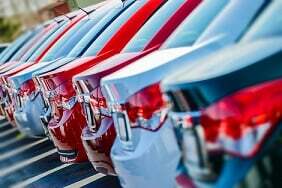 The second issue is that dealers typically refer to the difference between the car’s actual value at the end of the loan period and its originally expected “balloon payment” value as “equity” or “profit”. In fact, the NACFB says, this is not profit but simply the money the buyer has already paid to cover expected depreciation. 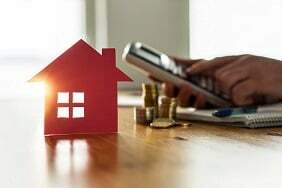 What has actually happened in such cases is that the buyer has borrowed more money than was necessary – and therefore paid more interest than they had to – in order to cover the cost of depreciation. Graham Hill at the NACFB said: “If the claims lawyers conclude there is enough basis to put forward a mis-selling case on PCPs then, given the huge volumes in which these products have been sold to both private individuals and businesses, the car finance industry could be shaken to its roots. Hill adds: “Were people made aware of the increased interest rate charges on PCPs relative to hire purchase agreements, and were they misled about the prospect of equity, either deliberately or out of dealer naivety?“. 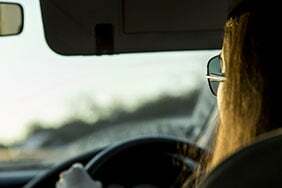 Gemma Stanbury, car finance expert at Confused.com, said: “There’s a great deal of speculation around PCP and whether it’s a worthwhile investment. “The reality is that PCP can be an effective way of managing the cost of a car. The issues tend to lie in not the product itself, but rather the way it has been sold to customers. “What’s more, the pressure is now on for people to purchase more economic vehicles, especially with the ban on all new petrol and diesel cars set for 2040. “Unfortunately, many motorists are presently put off by the price of electric or hybrid cars, so alternative methods of finance, like PCP, are becoming increasingly important. For more information on PCP, and whether it’s the right option for you, visit our PCP page. 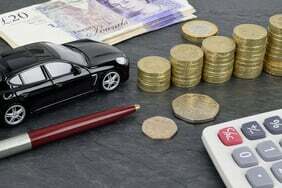 Or visit our car finance explanation guide for a more comprehensive view.